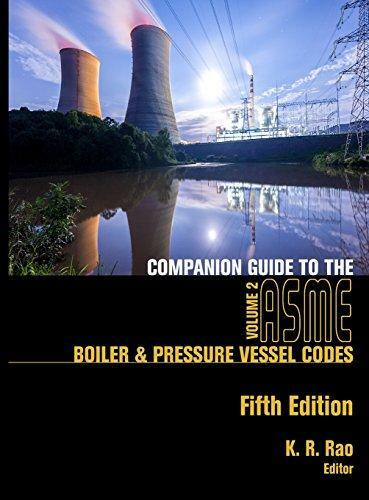 برای دانلود جدیدترین استاندارد ASME در زمینه مخزن تحت فشار با عنوان Companion Guide to the ASME Boiler and Pressure Vessel and Piping Codes, Fifth Edition, Two-Volume Set نسخه 5 ام سال 2018 که شامل Volume 1 و Volume 2 با ما مکاتبه کنید. مخازن تحت فشار عبارتند از محفظه های بسته که جهت نگهداری سیال در فشاری بیشتر از فشار 15 psi یا 1 atm، طراحی شده اند. این فشار می تواند فشار داخلی ناشی از سیال باشد و یا فشار خارجی ناشی از گرم شدن مستقیم یا غیرمستقیم مخازن باشد. در سال ۱۹۱۱ انجمن مهندسین مکانیک آمریکا کمیته بویلر و ظروف تحت فشار را به منظور فرموله کردن قوانین استاندارد برای ساخت دیگ های بخار و سایر ظروف تحت فشار تأسیس نمود. Names: Rao, K. R., 1933- editor. 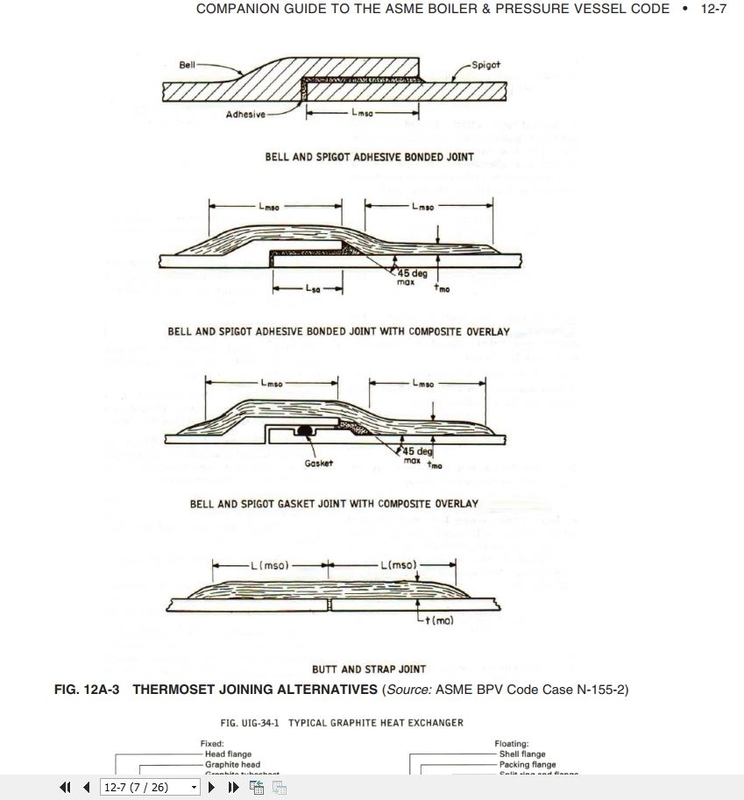 | American Society of Mechanical Engineers, issuing body. Description: 5th edition. | New York : ASME,  | Includes bibliographical references and index. Vessel Committee. 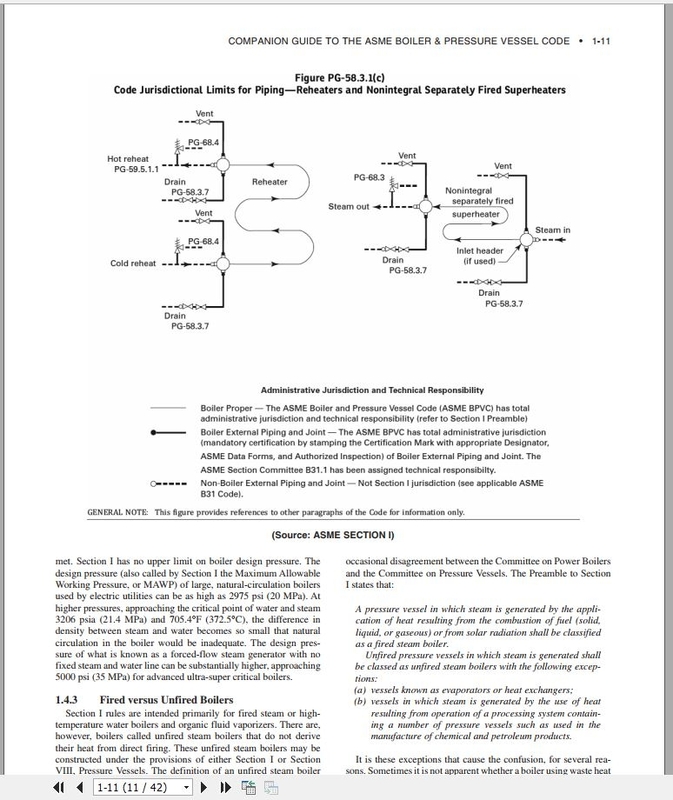 ASME boiler and pressure vessel code. This fourth edition continues the unprecedented success of the previous four editions. As mentioned in the first edition, this effort was initiated with the “end user” in mind. Hundreds of individuals and several organizations had provided support ever since this effort started. The success of the first two editions prompted us to enlarge the scope with the addition of a third volume, with experts in the US and around the world to contribute the chapters. 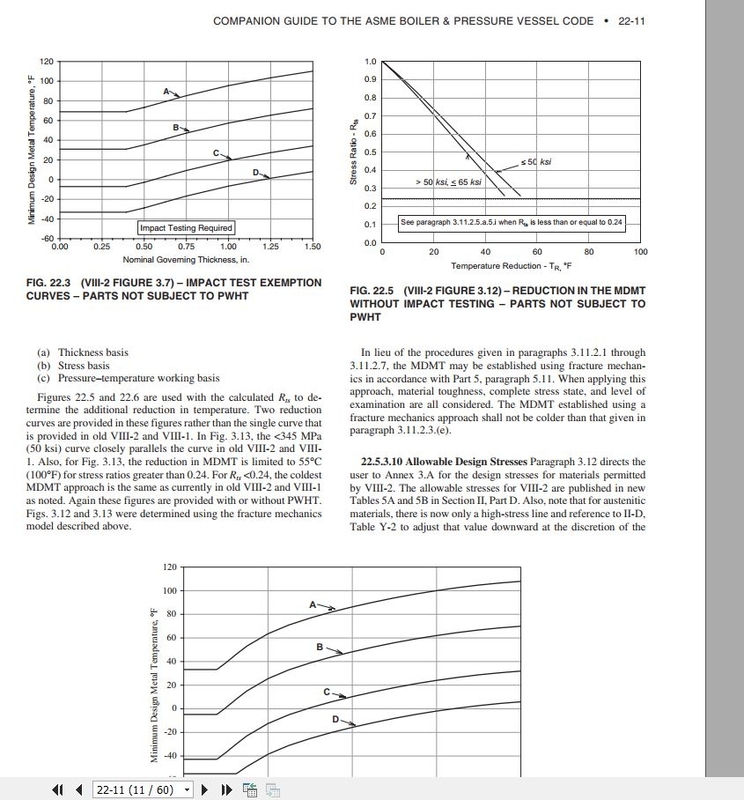 In response to the changing priorities of Boiler and Pressure Vessel (B&PV) industry and global use of ASME B&PV Codes and Standards the scope and extent of the third edition had vastly increased resulting in a “mammoth” 2,550 page book spread in three volumes for the third edition which prompted us to break the third edition into three books. The fourth edition was strictly confined to “Companion Guide to the ASME B&PV Code”. This fifth edition is an update of the fourth edition to the 2015 Code Edition. The editor in the “acknowledgements to the previous three editions” paid homage to the authors Yasuhide Asada, Martin D. Bernstein, Toshiki Karasawa, Douglas B. Nickerson, Robert F. Sammataro and John D. Stevenson who passed away since the first edition and whose expertise enriched the chapters they authored. Since then it was noted the passing away of Marcus N. Bressler and Peter J. Conlisk who were not merely contributors to this “monumental effort” but were in several ways the “stanchions” of not only the chapters they authored but were ‘ardent advisors’ from the onset of this effort to the time of their passing away. not participate in the current edition and they are Edmund W. K.
Richard A. Moen, Marvin L. Carpenter, David P. Jones, Robert E.
Owen F. Hedden, Mahendra D. Rana, and Louis E. Hayden Jr.
signal contribution, direction and continued support. Clay D. Rodery, Philip A. Henry, Robert J. Sims Jr., Russell C.
Stanley Staniszewski, Jimmy E. Meyer, John F. Grubb, Richard C.
William Newell Jr., Mark A. Gray, Thomas M. Musto, Ross R.
contributors as well as changes in Code Committee leaderships. tolerating my working on it during several vacations. Finally, the editor thanks all of you, readers and users of this Companion Guide and hopes it serves the purpose of this publication. “کاربر نهایی” در ذهن. صدها نفر از افراد و سازمان های مختلف از زمان شروع این تلاش حمایت کرده اند. از نسخه چهارم تا نسخه کد 2015. سردبیر “اذعان به سه نسخه قبلی” به نویسندگان Yasuhide Asada، Martin D.
برنشتاین، توشیک کاراسوا، داگلاس بیک نیکرسون، رابرت ف. نسخه و تخصص خود را غنی سازی فصل های آنها را به عنوان نویسنده. شروع این تلاش ها تا زمان مرگ آنها. در نسخه فعلی شرکت نمی کنند و ادموند W. K.
ریچارد آ. مین، ماروین کارپنتر، دیوید پی. جونز، رابرت ال. اوون F. Hedden، Mahendra D. Rana، و لوئیس E. هیدن جونیور. مشارکت سیگنال، جهت و حمایت مداوم. Clay D. Rodery، Philip A. Henry، Robert J. Sims Jr، Russell C.
ویلیام نیوئل جونیور، مارک آگوست گری، توماس م.موستو، راس ر. همکاران و همچنین تغییرات در رهبری کمیته کد. تحمل کار من در طول چندین تعطیلات. گریس استیفنچیک و تارا اسمیت که همکاری، پشتیبانی و مشاوره نامحدود خود را به انتشار این نشریه “ASME Classic” تبدیل کرده اند. سرانجام، ویرایشگر از همه شما، خوانندگان و کاربران این راهنمای همراه تشکر می کند و امیدوار است که هدف این نشریه باشد. برای دانلود فهرست مطالب کتاب و دیگر مشخصات تکمیلی نسخه 1 و نسخه دو بر روی لینکها کلیک کنید. 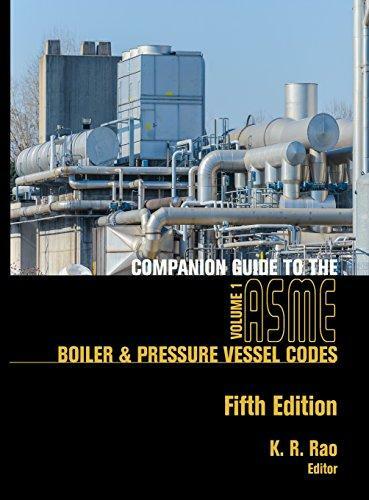 جهت اطمینان از موجود بودن ایبوک Companion Guide to the ASME Boiler & Pressure Vessel Code Criteria and Commentary on Select Aspects of the Boiler & Pressure Vessel and Piping Codes Fifth Edition Volume 1 در آرشیو گگیاپپیر، سه صفحه از کتاب در ادامه آورده شده است. برای دانلود نسخه کامل کتاب با ما مکاتبه کنید. برای دانلود جلد دوم کتاب معیار و عبارات مربوط به جنبه های انتخاب مخازن و مخازن تحت فشار مخازن و لوله کشی نسخه 2017 با ما مکاتبه کنید. جهت اطمینان شما از کیفیت فایل PDF چند صفحه به طور رایگان قرار داده شده است. volumes is the front matter, including the Organization of the Code. Organization and Operation of the ASME Boiler and Pressure Vessel (B&PV) Committee has been initially authored by Martin D.
Boiler and Pressure Vessel Code Committees. 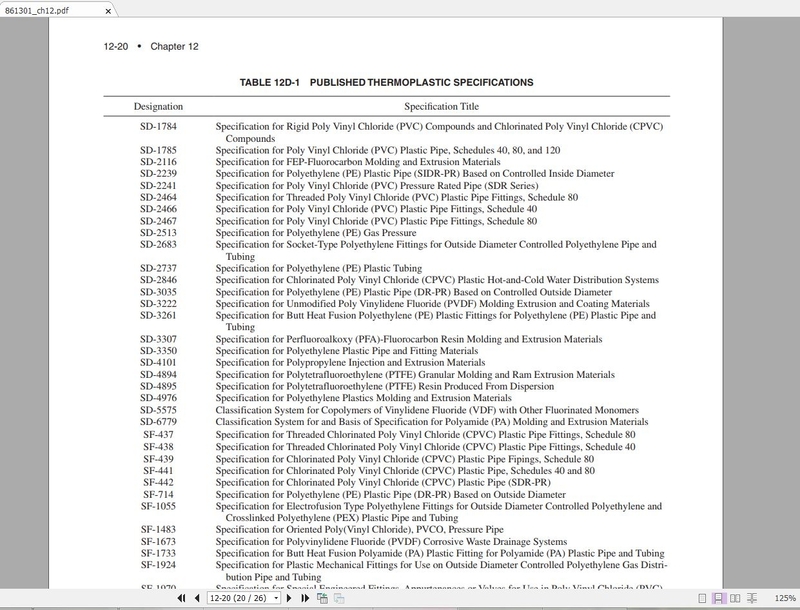 An index is provided at the end of each volume as a quick reference to topics occurring in different Code Sections of that volume. generally pertain to the latest 2015 Code Edition unless noted otherwise by the chapter author(s). 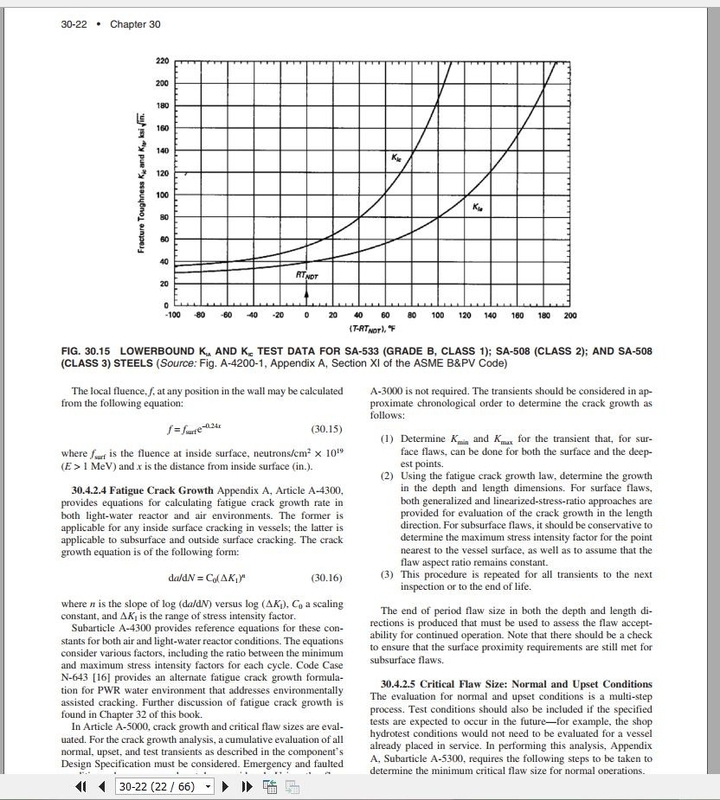 & Development of ASME Code Rules for Nuclear Vessels”. Codes and Standards, making this publication once again a comprehensive “Companion Guide Book”. the opinions of the individual authors; they are not to be considered official ASME Code Committee positions. of Nuclear Power Plant Components (Code Section III, Division 1). and material properties similar to BPV Code Section II. 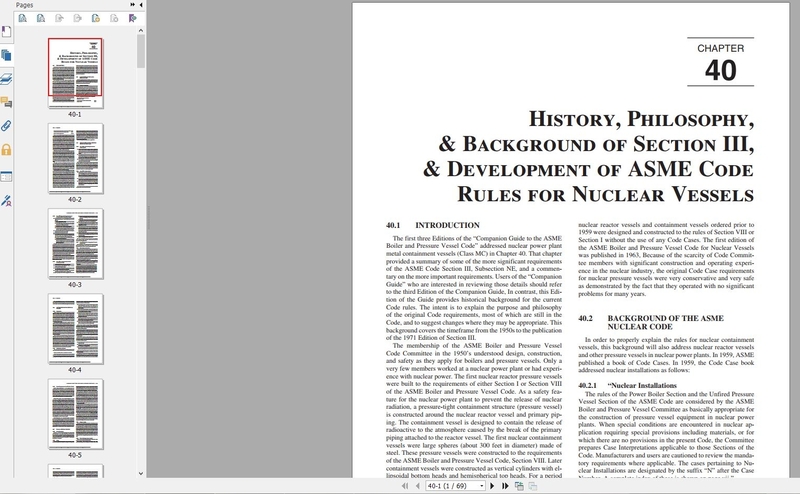 Nuclear Reactors”, which is an add-on-aspect of this edition. Code is now included in Volume 1. Code who discusses safety and litigation issues. Fracture Mechanics is included in this volume. “history and philosophy of Section III” are discussed.